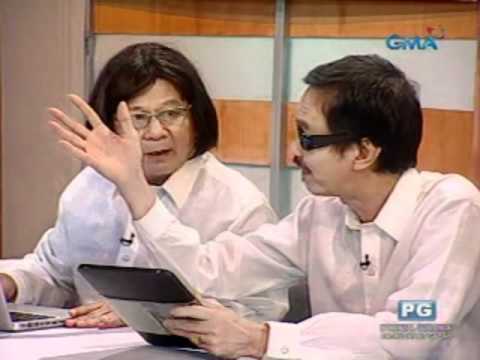 Bubble Gang: Atty. 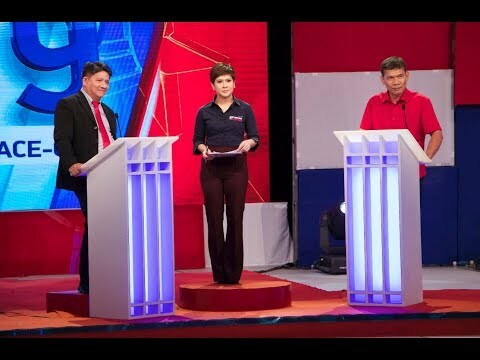 Gagon, uminit ang ulo! 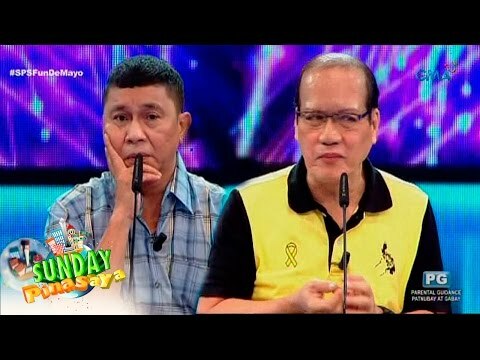 Aired (October 19, 2018): Bakit n’yo ba kasi ginagalit si Atty. Gagon? Watch ‘Bubble Gang’ every Friday on GMA. 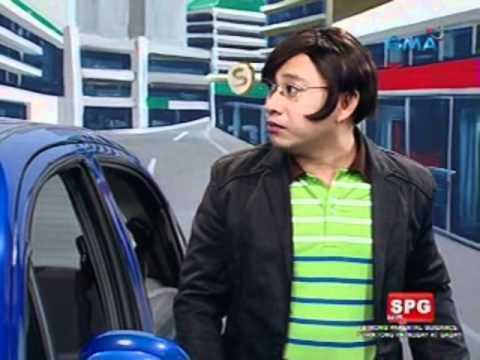 Chewing it for more than 20 years, the Bubble Gang is still the leader in comedy with Michael V, Paolo Contis, Boy 2 Quizon, Sef Cadayona, Mikael Daez, Diego Llorico, Myka, Chariz Solomon, Arny Ross, Betong Sumaya, Antonio Aquitania, Juancho Trivino, Denise Barbacena, Kim Domingo, Andrea Torres, Jackie Rice, Roadfill Macasero, James Macasero, Arra San Agustin, Valeen Montenegro, Lovely Abella, Ashley Rivera, Mikoy Morales, Archie Alemania, Jak Roberto, Alyana Asistio, and Carla Abellana. 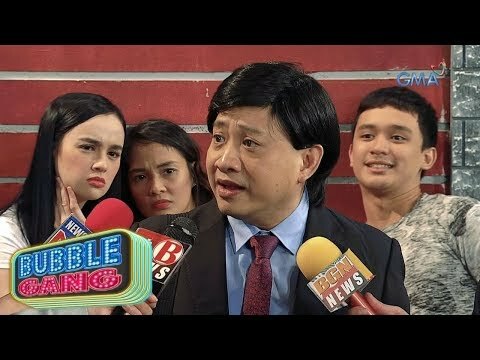 Bubble Gang: Mr. Assimo, nag-panic sa eroplano!